When it comes to camera apps or photo editing apps I am such a fan. Over the years I've collected a lot of camera and photo editing apps from the Apple store. 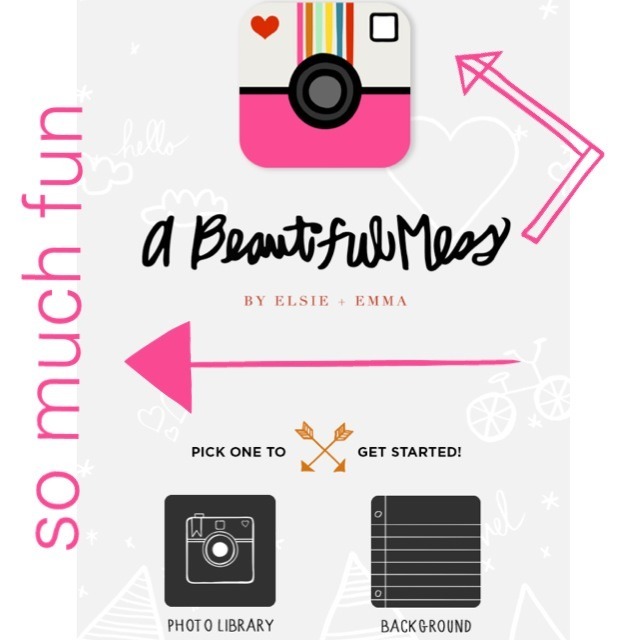 So when Elsie announced that they are releasing a photo editing apps for iphone, ipad and ipod touch, I was so excited. I know that anything they came up with is going to be one of a kind and fun. I got mine the day it was release without hesitation. • I really like the icon. It's super cute and pink! What I like to see in the next update? 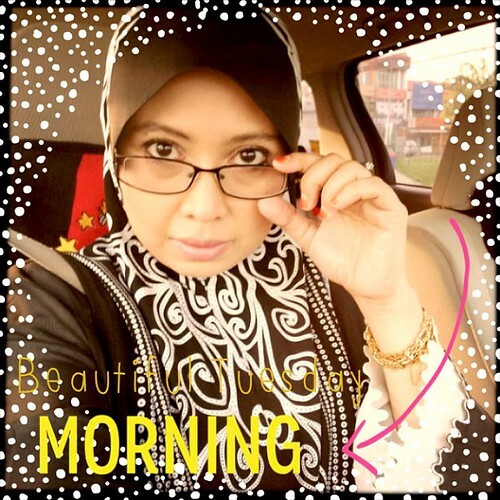 Have you played with Beautifulmess app? Do you see yourself using it over and over again? wahhh... kite pun nak upload utk ipad kite laa... thanks kak!